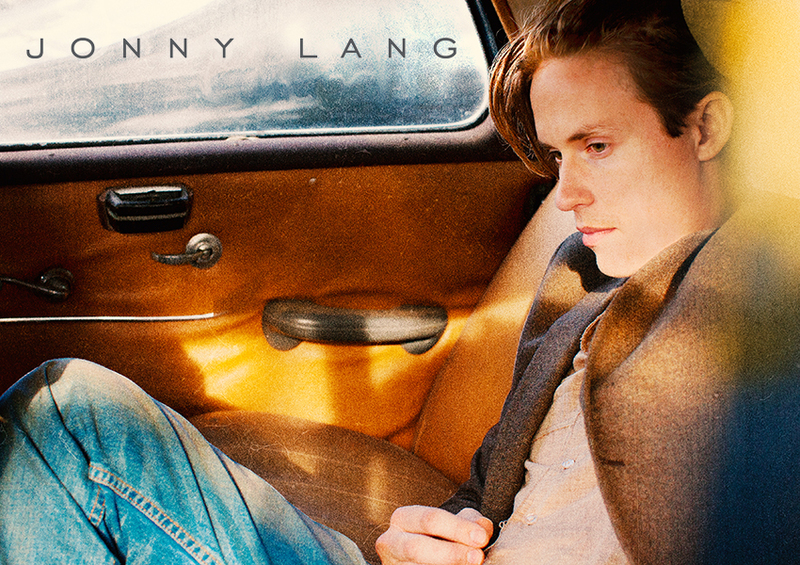 Jonny Lang is going on the road in 2018 & is offering the opportunity for fans to purchase Meet & Greet Packages! *Details regarding the VIP items will be emailed to buyers about one week before the event. *VIP Packages are non-transferable. The name in the billing information will be the name on the VIP list. For any inquiries please fill out our support form. If you require Accessible Seating, please click here. For constant updates, be sure to visit the artist's official website. © 2019 Artist Arena. All sales are final. Tickets are non-refundable.